Brexit is not a fooking joke! Well, feel free to provide something even better. How do you confuse an Irishman? Show him a shovel and a spade, and ask him to take his pick. How do you confuse an Irishman? The jokes you are peddling have been run for decades. Well I didn't read much past the first few, I got enough to see what you were doing. I'm kind of shocked you would go to this level NAT. 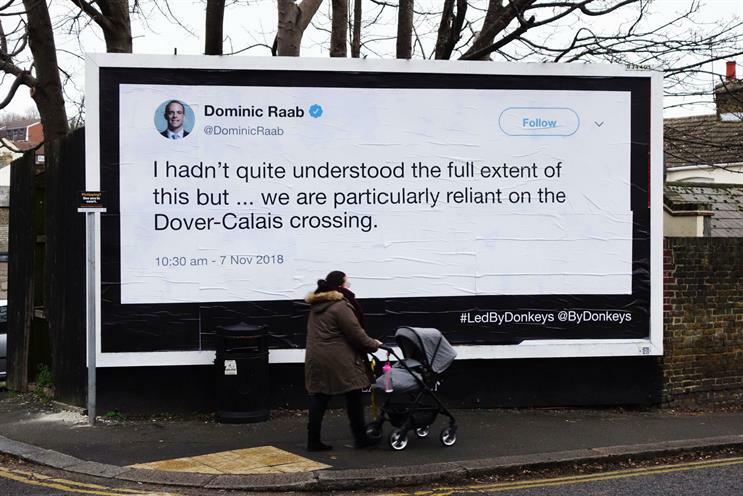 Why did the Brexiteer cross the road? He was bumming the chlorinated chicken. And then I said, "It'll be the easiest trade deal in the history of trade deals"